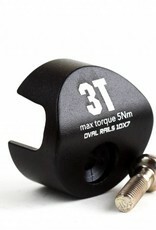 Replacement end caps for the 3T Difflock saddle clamp system. 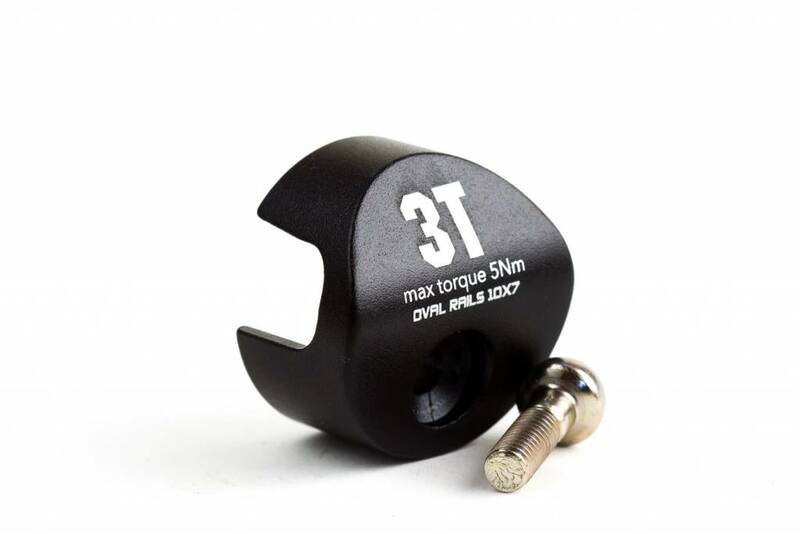 Used on the Felt IA triathlon bikes. 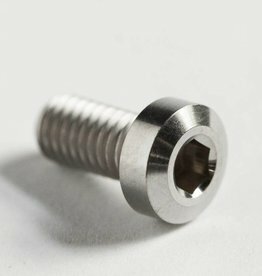 "Round rail" end caps are the most common used for most saddles with titanium or steel rails. 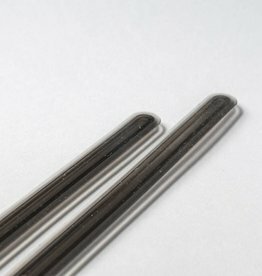 "Oval rails" are used for most saddles with carbon fiber rails. 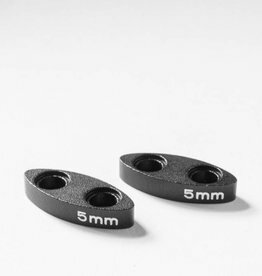 Sold as individual end caps (a complete set would require 2 end caps). Bolts sold separately.